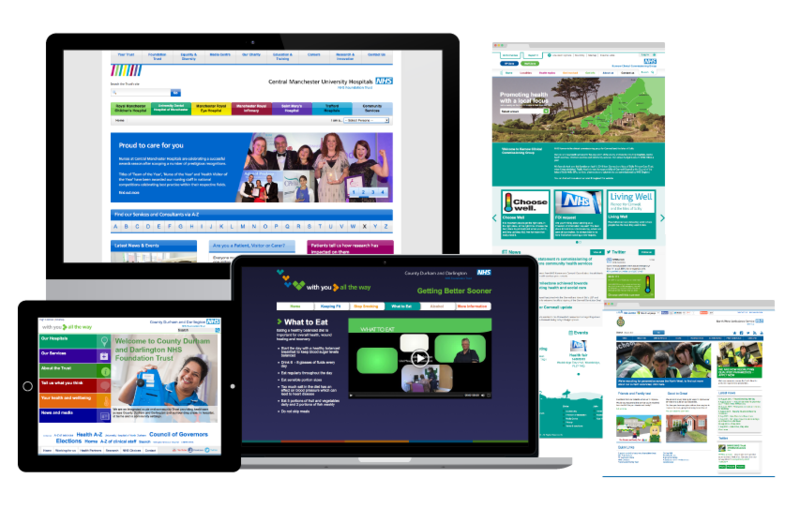 We have been working with the NHS for over 15 years, producing accomplished websites, intranets & extranets. We have a clear understanding of the needs of both the end-user and those working within the NHS, with a proven track record for creating engaging and cost-effective digital solutions. We adopt a user-centered approach to commissioned work, backed by PRINCE2 project management and adherence to ISO9001. Critically, we understand the importance of being digital-by-default. We also uphold a commitment to open source technology, accessibility & responsive design. In early 2018, we migrated London Ambulance Service’s website from a legacy content management system to WordPress – the web’s most popular CMS, with no ongoing licensing costs. The solution provides areas for managing content, media and documents via a role-based interface, allowing teams to take complete ownership of the website. 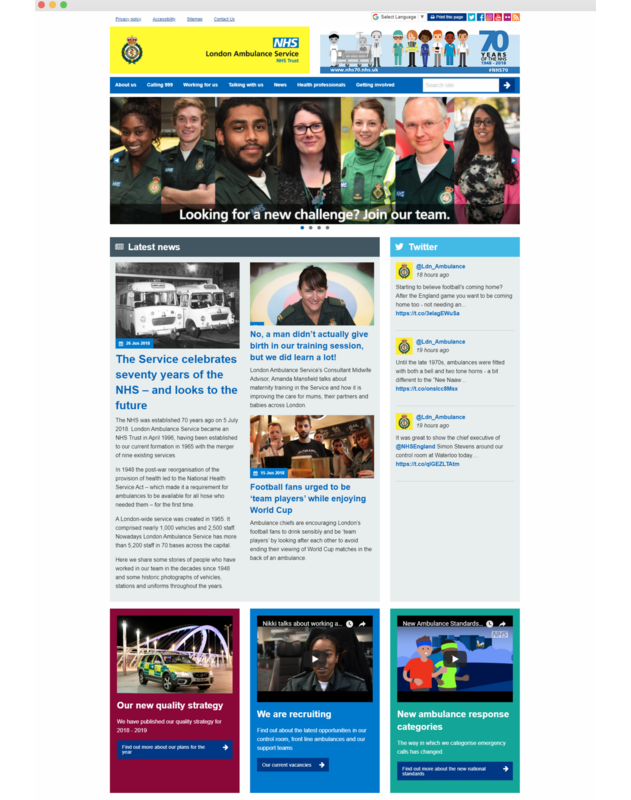 The refreshed site grants visitors access to the latest news, resources and frequently asked questions from the Ambulance Service, whilst boosting engagement and interactivity through prominent social media integration and links to the acclaimed GoodSAM app. In late 2017, we launched the iOS and Android app we designed and built for NHS Education for Scotland Psychology. 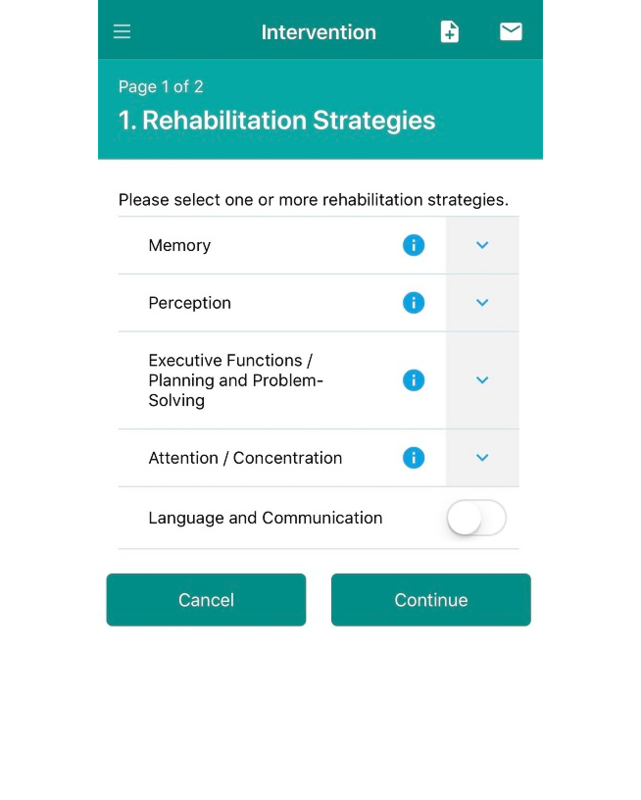 The ‘Cognitive Rehabilitation in Dementia’ app, which is the first of its kind in Scotland, helps bring cognitive rehabilitation processes to the fore of clinicians’ minds when working with people with dementia, and aims to make patient assessments easier to conduct. By developing the resource for mobile devices, it can be used on-the-go, allowing clinicians to access information instantly. Content is delivered to the app via Umbraco – a scalable content management system that provides a streamlined experience for editors. With Umbraco, the app can be regularly updated and maintained, thereby futureproofing development. 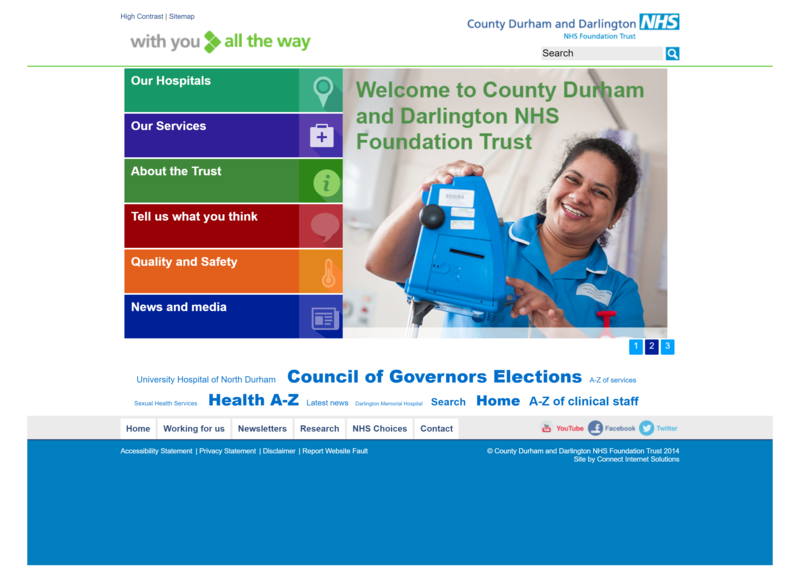 We delivered an intuitive responsive update to the County Durham and Darlington NHS Foundation Trust website, applying a material design interface and accentuating navigation. 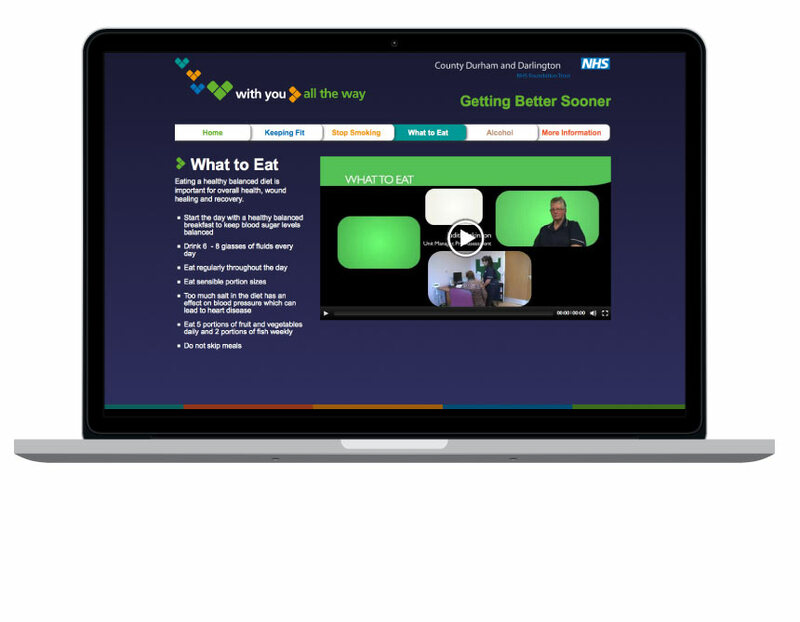 Getting Better Sooner is a content-rich microsite we designed for County Durham and Darlington NHS Foundation Trust to help the public make healthier lifestyle choices. Originally available as a DVD resource, we converted videos to HTML5, with a fallback to Flash for legacy browsers. We offer support & maintenance to Kernow CCG and recently updated their site’s visual design. We delivered a contemporary design, with a phased approach to improvements allowing Kernow to fund developments on an agile basis. 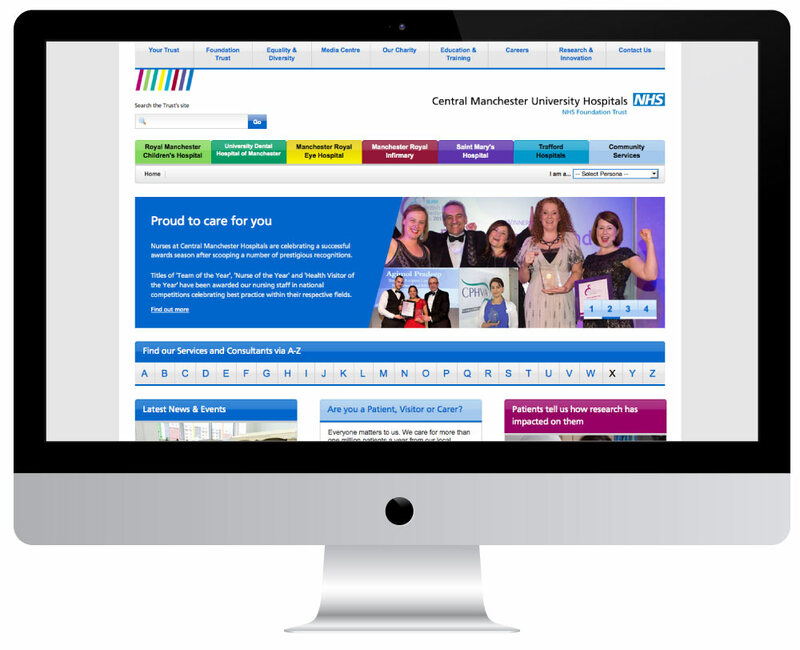 Central Manchester NHS University Hospitals Foundation Trust’s website acts as a central information hub for the Royal Manchester Children’s Hospital, University Dental Hospital of Manchester, Manchester Royal Eye Hospital, Saint Mary’s Hospital and the Trafford-based Altrincham, Stretford Memorial and Trafford General Hospitals.